Quick! It's back! 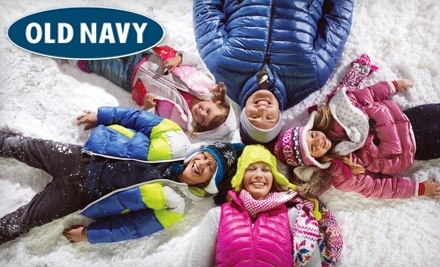 Go HERE to get a $20 voucher to spend at Old Navy for only $10! I found this deal under Springfield Missouri. It won't last to head over to Groupon now!